While the Knob Creek brand under Beam started in 1992 as part of the Small Batch Collection, the timeline of the brand can actually be traced back to the 30’s. The significance of the name can be loosely attributed to Abraham Lincoln having lived near an actual “Knob Creek,” and his father working seasonally at a distillery that also happened to be located along the knobby waterway, according to bourbon writer Chuck Cowdery. These little historical marketing quirks really don’t matter much, because Knob Creek as we know and drink it today is pretty much self-defining. It has high ABV, long aging, and classic bourbon flavors held together in fine balance. Perhaps if Abe had an illicit still in his White House bathroom and shined the very first batch of Knob Creek, maybe, just maybe, it would sell a few more bottles. 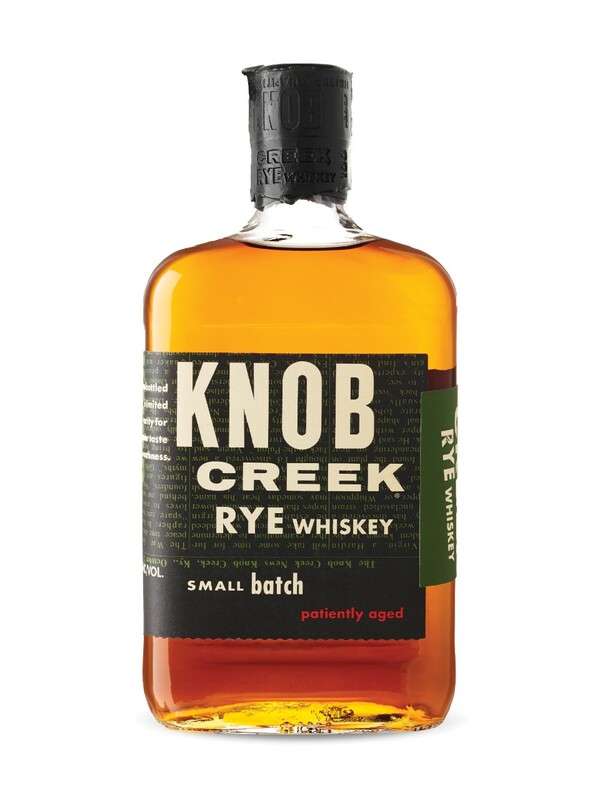 The strength of the Knob Creek label is probably the reason why Beam Suntory attached a rye to the brand’s coat tails, as Knob Creek Rye launched in 2012. Nose– Burnt caramel. Weighty vanilla. Rye spice of mint, pine, grassy feel. Dusty spice cabinet. Well developed oak aromas, including a musty cellar note. Light vegetal feel. Nice, full nose. Taste- Oaky sweet with fresh cut meadow. Minty rye spice with citrus. Finish- Long. Charred oak, drying to clove, toasted walnut. Comment- Good bourbon lover’s rye standard. A rye lover might like this, too. Nice nose and decent complexity. Price is a bit up there, but hey, life is short.